Our team is currently engaged in an analysis to address existing gaps in health resources. Beyond the risk of waterborne disease, urgent needs include aid and medical product distribution, logistics expertise, disease surveillance and cold chain restoration. Destroyed health centers require temporary locations to tend to patients. The financing needed for immediate relief and ultimately long-term rebuilding is significant and still to be determined. However, we are seeing movement in this area. 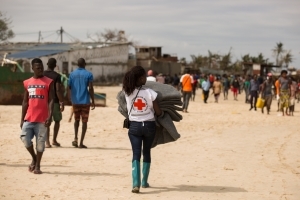 IMF has offered the government of Mozambique a loan of up to USD$120M in recovery aid. World Food Programme is in the process of securing USD$150M towards food. 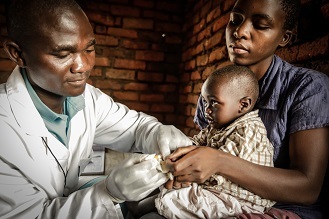 The Global Fund is supporting rehabilitation of damaged health facilities. 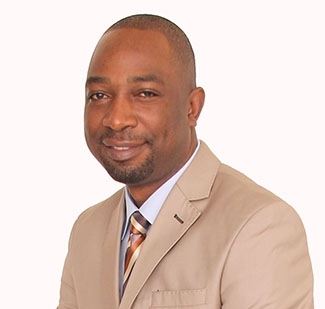 The Graça Machel Trust, the Nelson Mandela Children’s Fund, (NMCF) and the Foundation for Community Development (FDC) have activated an emergency relief effort alongside communities as people begin to rebuild their lives. Ms. Graça Machel inspired the founding of VillageReach and continues to do so today. VillageReach employees are raising funds to support this critical work. If you want to help in the relief response, the most effective way is to donate money. We invite you to support their efforts here. 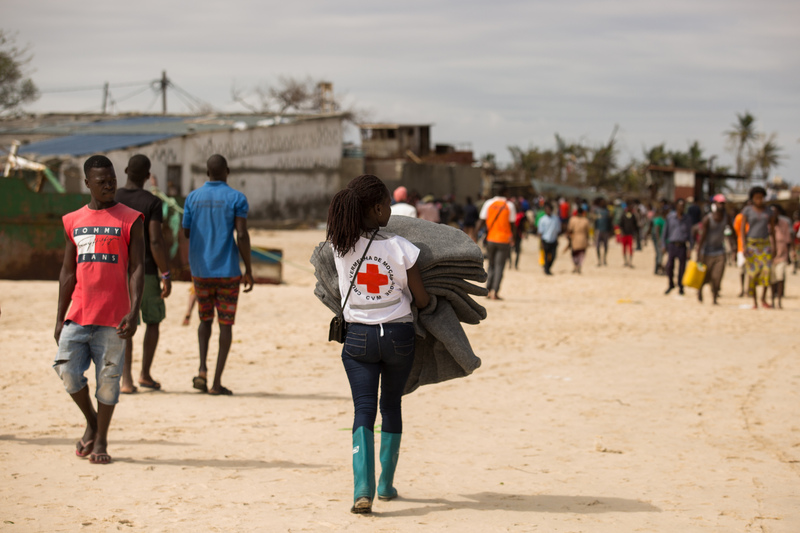 Our commitment to Mozambique is unwavering, especially now. I will continue to provide updates as we proceed with our work. See the previous statement posted March 22nd, by Emily Bancroft.